Often regarded as the most dreaded household chore – cleaning your oven can be a tough job, requiring more than a little elbow grease. But some DIY products pledge to make oven cleaning a breeze, which we are always happy to hear and keen to try – anything to make it an easier job! 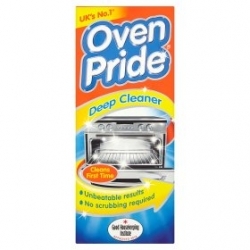 Oven Pride is one such solution on the market. A single use oven cleaning system to help transform the inside of your oven, the racks and grills, with ‘amazing results promised every single time’. 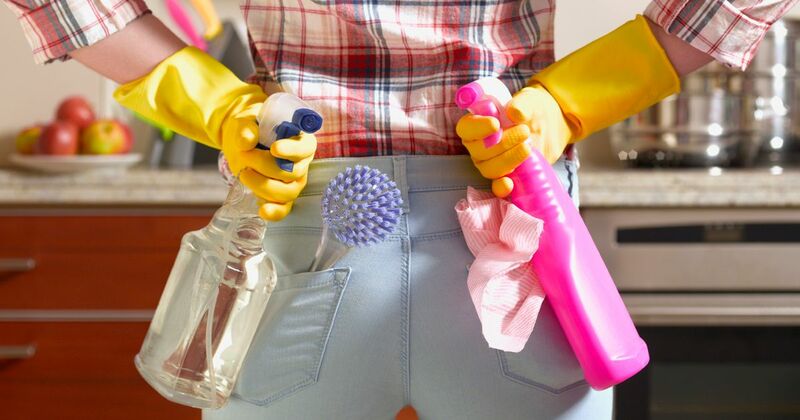 When it comes to saving money, getting your hands dirty may be a cost-effective way to get the job done, but does it cut through the grime and leave a sparkling finish as we hoped? It’s time to don those gloves and put Oven Pride to the test. Using the gloves provided, place the oven grills in the bag provided, with up to ¾ of the solution. Seal the bag securely and tilt the trays so that the solution coats them as much as possible. Once done, you will need to leave the bags to soak, for a minimum of four hours, or ideally overnight. Using the gloves provided, careful to take out the trays and rinse them thoroughly under warm, soapy water until clean. For the inner oven— apply the remaining solution with a sponge on the inside and leave overnight (for 4 hours as a minimum). Using warm, soapy water, thoroughly rinse the inside of the oven and dry using an old towel. 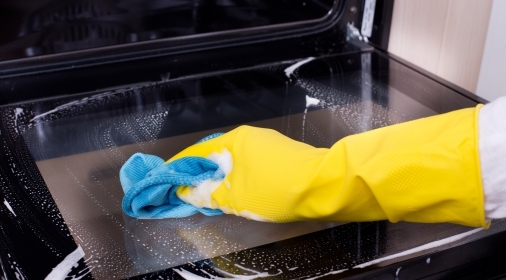 At only £4 RRP a kit, this DIY solution is a cost-effective answer to cleaning your oven. This kit includes the above content to do the job (but bear in mind additional protective sheets and towels are also useful/ required for protecting surrounding areas and drying down the area post rinse). 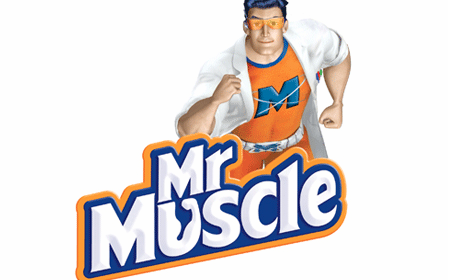 Conventional methods may be more laborious (read a full guide to cleaning your oven here) with a lot of scrubbing required, whereas Oven Pride pledges to work after soaking for 4hrs (but ideally overnight) to help baked on grime slide off with no scrubbing. Afterwards, you need only rinse the racks and inside of your oven floor – carefully scooping up the dislodged grime from the bottom of the oven and discard to finish. If time allows, soaking your removable oven racks overnight in the bags and solution provided will achieve the best result – you will need to carefully rinse and dislodge any stubborn grime before use. You will also need to use a sponge to spread the solution around the interiors of your oven to areas you want to reach, leave to soak, then cleanse the oven walls before use. Although the results remove much of the visible build-up of food and grease residue, this may often be surface level grime only – a deeper clean may still be required to achieve a thoroughly clean and hygienic result. Getting hands on is a messy job whichever way you look at it – gloves are conveniently included, but if the thought of having to scoop the gloop out of the oven after it’s done its stuff is not appealing, leaving it to the professionals might well be! 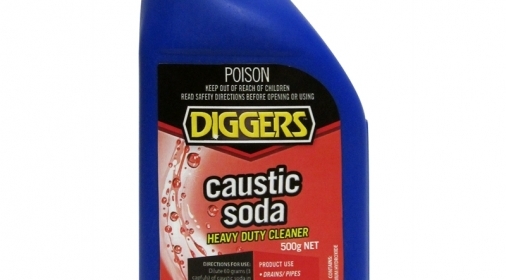 It’s true, typical DIY oven cleaners are very potent in your home, and can’t be completed without causing any disruption to your day – whereas a professional oven cleaning solution is classed as odourless, even allowing you to use the oven as soon as the job is complete. Although gloves are provided, you must also wear long sieves at all times – if any part of your skin is exposed to the toxic solution wash immediately. Inspect the bag and gloves thoroughly before use and rinse and dry hands after use. Ventilate the room during and after use. And DO NOT leave the bag or treated area unattended or where children or animals will come into contact with it. Protect surfaces and floors thoroughly from any spills, taking care not to let the solution drip into areas not intended to be cleaned. Be sure to cover surrounding areas with plastic sheets or old towels, protecting them from any leakage, and untold expensive damage. In comparison, a professional oven cleaner will safely soak all oven components such as oven trays and racks in a bath outside your home – removing the risk of damage to people/pets within your home. Unfortunately, Oven Pride takes a minimum of 4 hours to soak adequately but ideally left overnight – with additional time needed for preparation and rinsing. The time it takes for a professional oven clean varies, but just two hours on average – plus, you will also be able to safely use your oven straight away due to the eco-friendly process. Not giving your oven a deep clean can result in carbon deposits and dirt left in filters, which can lead to a dip in the performance of your oven. If you’re happy to DIY with a home cleaning solution such as Oven Pride, the relatively small cost may be an attractive reason to give it a try! Follow the instructions carefully, prepare your area thoroughly and allow enough time to achieve its best results. Considering a professional oven cleaner in to do the job may be a good option if you’re looking for a mess-free, risk-free, deep clean alternative. The extra upfront cost to guarantee the maintenance of your oven through a professional oven clean may also help you to avoid more extensive costs in the future. 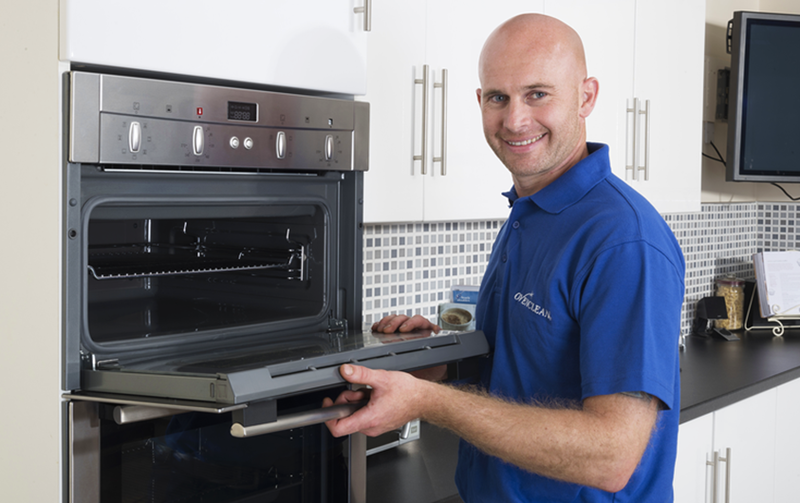 For a free professional oven clean quote, call us on 0800 840 7127, or complete our online form.